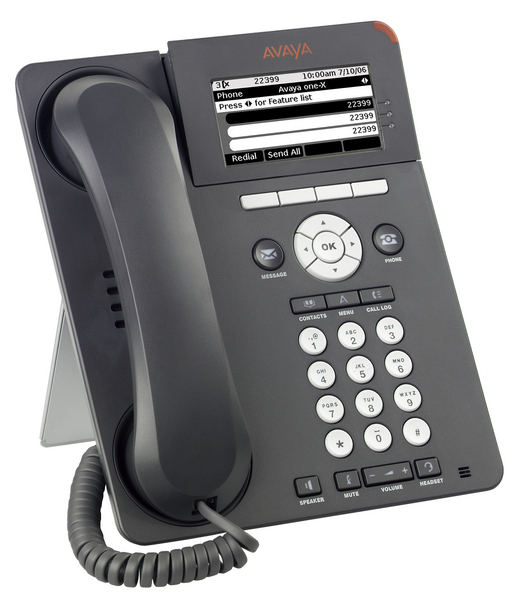 The Avaya 9620L IP Telephone is a lite version on the popular Avaya 9620 IP Telephone, with significantly reduced power consumption while providing crystal clear sound, eliminating background noise, and simplifying access to advanced features with it's backlit display and intuitive interface. Compatible with IP Office R6.0 or higher only on IP500 and IP500 V2 control units. Also Avaya Communication Manager R3.0 or later - H.323 version supported; SIP not supported. Comparison: 9620L vs. 9620 - The 9620L is a low power consumption model (Class 1 PoE device). It has the same functionality as the original 9620 but does not have a USB port or adapter interface for adjuncts. It does not support SIP protocol.